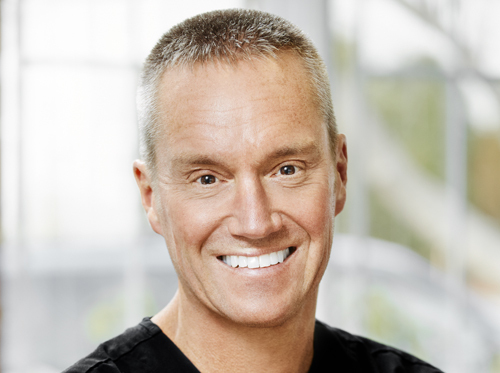 These skilled dentists and periodontists work as a single unit to provide our guests with outstanding dental care. These are just a few of the many dental services offered by our North Andover dentists. 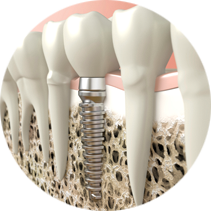 The only permanent solution to tooth loss, dental implants have quickly gained favor as the preferred method for tooth replacement. 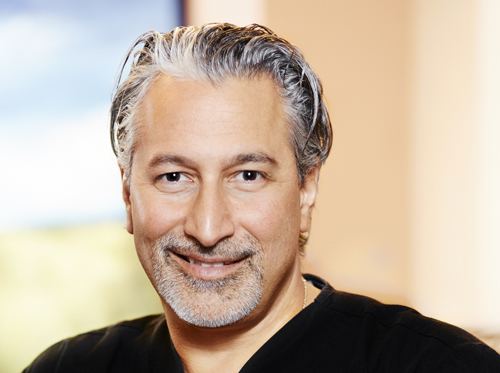 A North Andover dentist will gladly help with your dental implant needs. 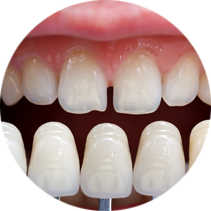 If you feel self-conscious about your appearance, our cosmetic dentists can provide porcelain veneers which will erase your smile’s flaws to reveal a dazzling new look. 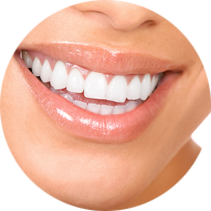 Because having a bright, luminous smile is the number one aesthetic concern of most patients, our North Andover dentists offer two great options for achieving a whiter smile. 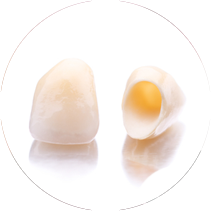 Our restorative dentists can cover damaged teeth with porcelain dental caps (or crowns) in order to restore their original brilliance.